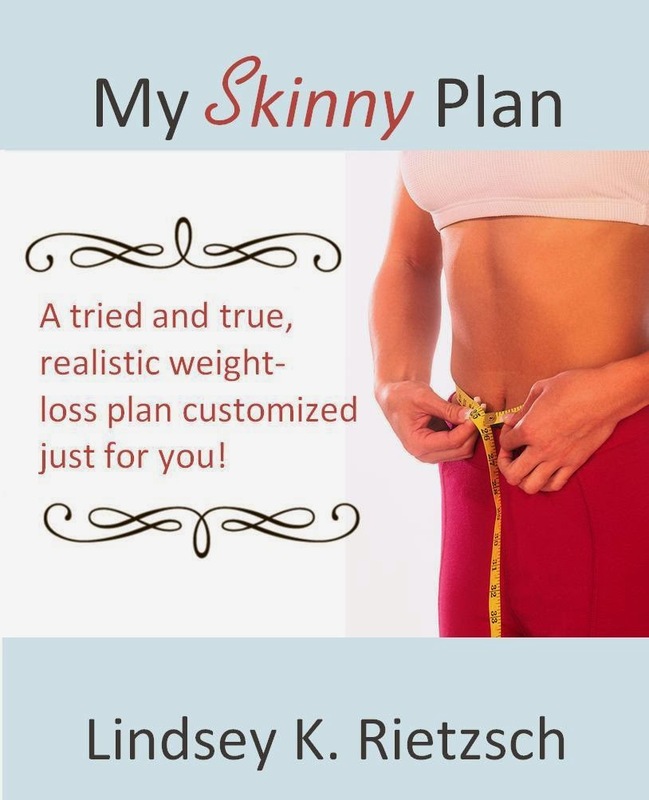 I'm happy to announce the release of my new eBook My Skinny Plan! I wrote this back in 2009 after it helped me lose close to 40 pounds in 3 months - just in time for my High School Reunion. I felt amazing! A few kids later, I again needed to lose the same amount of weight and I participated in a 90-day challenge and lost 30 pounds in 90 days. I decided to update the links and information and release it in an eBook. And the best part is, it's FREE today through Wednesday on Amazon. Spread the word with anyone who is wanting a happier and healthier 2015. This plan truly has changed my life!